There are a few debut authors out there that gain my automatic respect... Kirby was one of them. I move very moved by this novel. 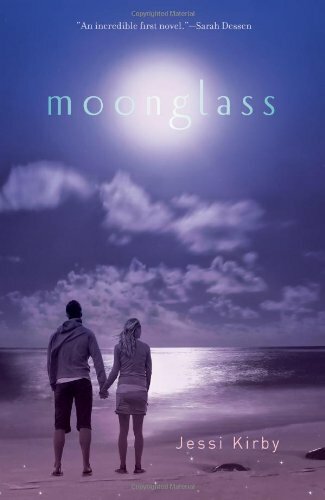 Moonglass is one of those novels that will stay with me forever I am very pleased you enjoyed it!